Something big shifted for me last night, and it’s always interesting to me to look back and see the mini shifts that have led up to this large one. 1. 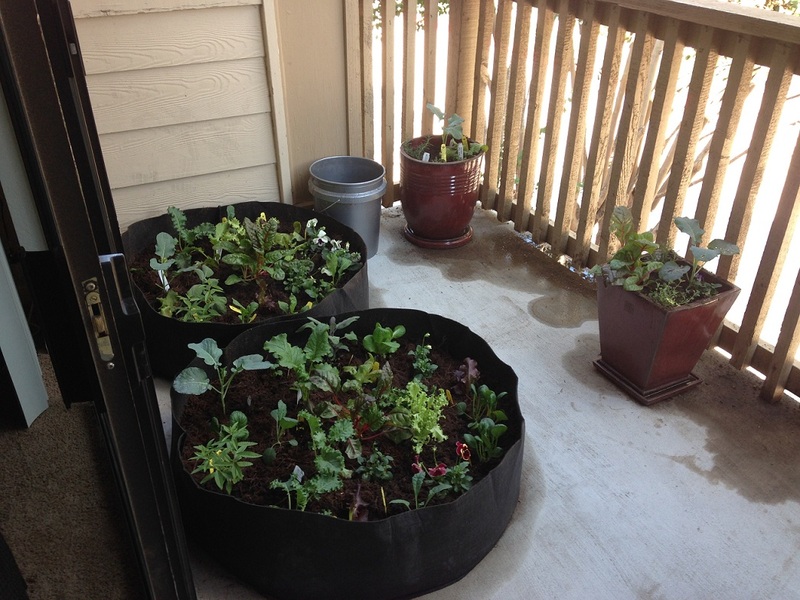 My friend Deborah helped me set up my home garden a couple weekends ago. This was the first time I had really gotten my hands dirty like this in a couple years. Which seems totally crazy to me, because it’s something I really enjoy. But living in an apartment, it can be difficult to find situations to really get back into the earth. I think what this signified to me was the willingness and enthusiasm in getting dirty. Everything doesn’t have to be nice and neat all the time. Self-contained in its nice little box, organized, put away. This is not how nature works. 2. I listened to an amazing TED talk about stress. The idea is that stress is only harmful to you if you believe it’s harmful. If you don’t believe this, stress can actually be immensely beneficial. It’s your body’s way of revving itself up to take on a challenge. You can use this alert energy to move forward into whatever situation you find yourself in. So it’s this idea that everything that’s happening within us is actually okay. It can all be used to benefit us. I very much put things into “good” and “bad” buckets, and if I deemed something as not serving me my only response was to try to get rid of it. Now I can take a step back and see the larger picture, and how these uncomfortable feelings can actually serve me. 3. I had an amazing day where I saw my value in a huge variety of situations. It started off seeing my value as a friend, then as a business partner, then on a radio show, then as a counselor, and finally as an energy healer. Each situation was totally perfect and by the end of the day I felt so complete. Self-assured. The feeling I had was like being made out of bronze. Negativity had no way of latching onto me. There weren’t any soft pockets of self-doubt that allowed it entrance. There was no sense of lack. So those are some of the experiences that helped set the stage for what happened last night. I was meditating before bed like I always do, and I entered this weird mental state. Almost like I was sinking down into my subconscious. My thoughts were kind of drifting around thinking things that make no logical sense. In usual waking consciousness my thoughts are very orderly. But here, it’s almost like they were in a pre-conscious state so it was much rawer, primal. And this is where I noticed something interesting happen. I could see how I like to keep things very structured in my mind. Organized. Everything has its place, and I like to keep them separate from each other. This keeps things clean and I believe this helps me think clearly. But this structure started to collapse a little bit. The boundaries between my different thought systems started to break down and overlap. At first I had these old habits come in trying to keep everything in place, but then I was like “Why am I doing this? What’s it going to hurt if these boundaries come down?”. So I continued to observe this happening, watching everything merge together, and it’s like I was pouring all of these separate parts of myself into a big bowl and mixing it all up. There was some fear here that this was me going crazy. How would I think clearly if everything was mixed up like this? How would I access things quickly in this big mess? It’s like I thought this was going to make me stupid. But then as it continued I realized something amazing was happening. These tools that I had kept separate meant that they were in a largely static state. They were very powerful when I first started using them, but as I continued to grow and evolve they would loose their effectiveness. So I was always on a hunt for new tools to replace them. But with everything mixed together, all of these separate tools were coming together to create something much more powerful than any tool could be by itself. They could all borrow from each other. So in a trying situation I wouldn’t reach in for a specific tool, I would let this pool form into the perfect tool for that situation. It’s a total flip. instead of trying to make a dynamic world fit a static tool, I now had a dynamic tool that could perfectly interface with any situation. It’s not about finding the right tool, it’s about creating it. The image I got was of the metal Terminator who could change himself into any form. 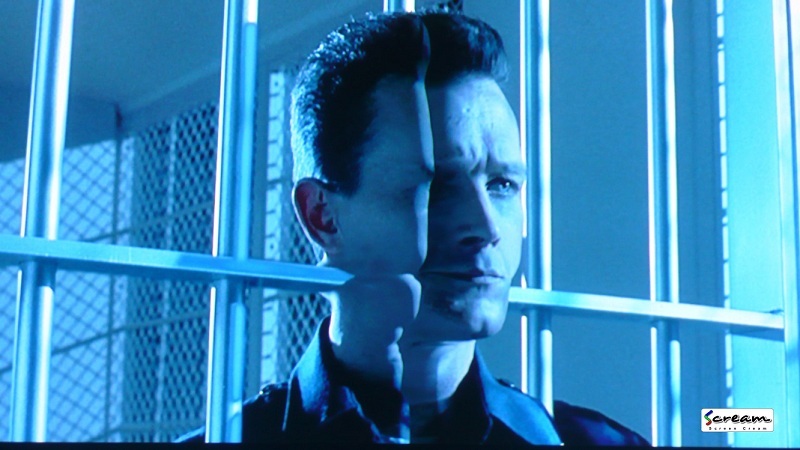 It wasn’t like the old Terminator who had to use static tools (guns), the newer one could create whatever tool needed. He was completely dynamic. It’s so cool to me to see how the past few weeks have led up to this. It’s a breaking down of the static, rigid structure. It’s seeing that every experience, every emotion can enrich this pool of potential. I don’t have to evaluate something on its potential as an isolated entity. Everything I experience adds value when it can interact with everything else. So that fear, anxiety, worry…. I no longer have to push it away. I can pull it in and use it to feed that pool, I can use it to enrich who I am. This entry was posted in Personal Growth and tagged awareness, being a badass, belief systems, breaking out, cerebral, consciousness, ego, fear and conflict, introvert, learning, perception, personal growth, spirituality, static structure, systems, terminator by Kelly. Bookmark the permalink.